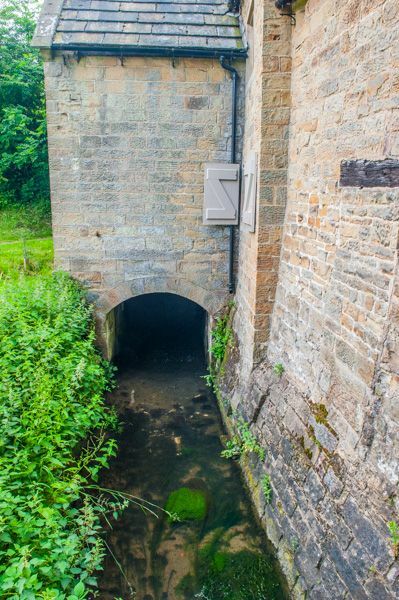 Stainsby Mill is a restored 19th-century watermill in complete working condition, set in a lovely countryside location within the National Trust's Hardwick estate. 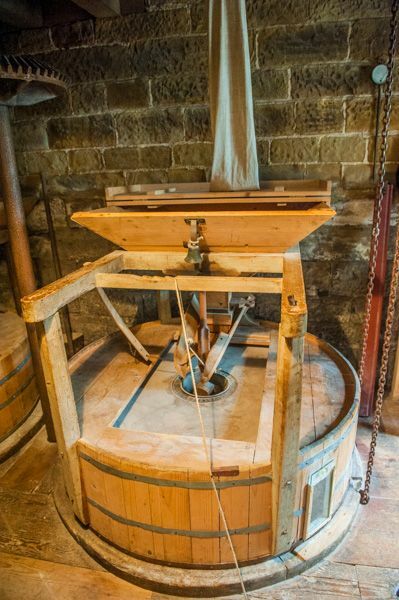 The mill was built in 1849 and is powered by a huge 17-foot diameter waterwheel. There has been a mill on this site since the 13th century. It initially ground grain for nearby villages but was later used to mill flour for the Hardwick Estate. 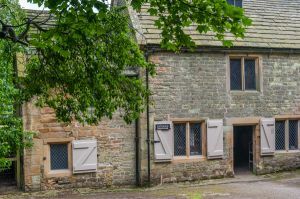 Visitors can watch the mill grinding flour, and buy fresh wholemeal and spelt flour from the shop, and even pick up a special recipe book for using the flour. Guided tours can also be requested on site, or arranged ahead of time by contacting Hardwick Hall. Stainsby Mill is part of the Hardwick Estate, and there are a number of walks leading across the estate from the mill. I arrived at Stainsby just 30 minutes before closing time. I thought I'd be rushed through the mill, or even refused entrance, but the volunteer guide was incredibly helpful. He gave me an overview of the site, pointed out some of the most interesting historic features of the mill machinery and the building, then let me explore on my own until the mill had to shut for the day. I was extremely impressed. Though Stainsby is quite close to the motorway, it has the feel of being deep in the countryside; it's like stepping back in time, where life moves at a slower pace. One thing that caught my eye were several traditional millers' smocks on display. 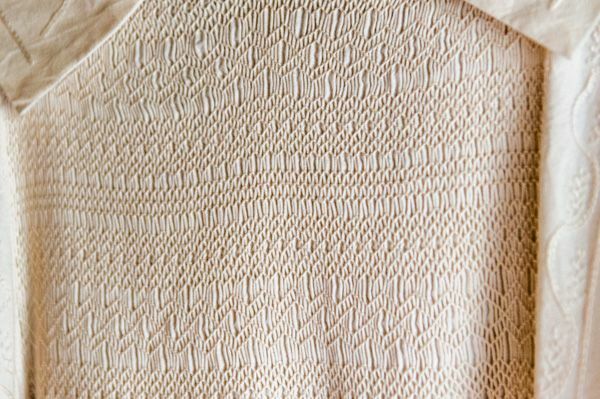 These long pullover smocks were decorated with intricate embroidery on the front, which must have taken ages to stitch. 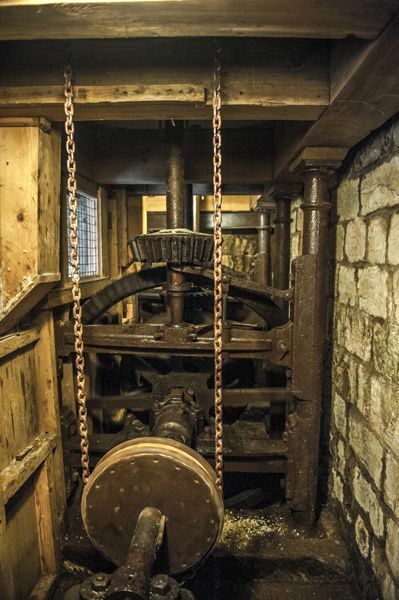 Another interesting feature was the wooden geared wheels used for transferring power from the mill wheel to the grinding machinery. 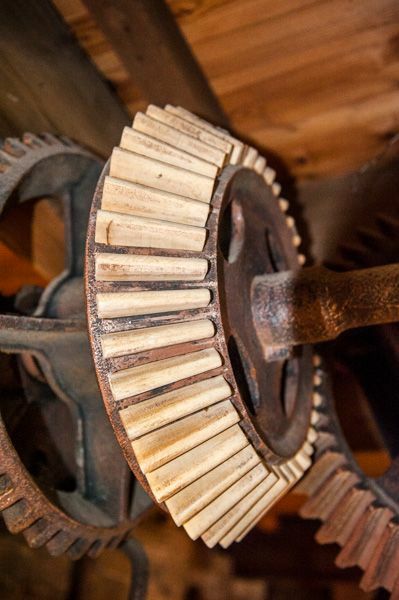 We could get very close to the gears and see the advantage of using wooden gear teeth, as they could easily be replaced if one happened to break off. I also enjoyed the drying floor, where grain was dried before grinding. You could see through the floor surface to the kiln beneath which sent hot air up through cracks in the floor to heat and dry the grain. I think I've been to every mill run by the National Trust in England - and a lot more privately owned mills, and Stainsby, though small, was one of the most enjoyable. 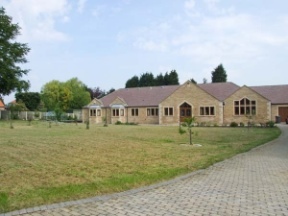 Location: M1 junction 29, take the A6175 signposted to Clay Cross, take the first left and left again to Stainsby Mill. 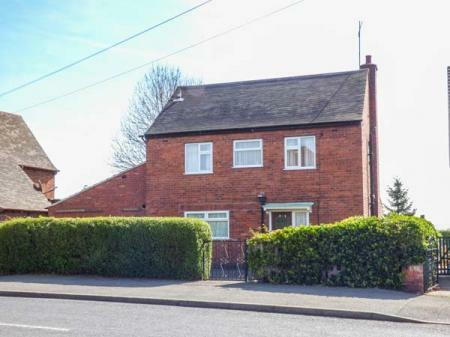 This lovely detached house sits in the centre of the village of Barrow Hill, near Chesterfield, and can sleep six people in three bedrooms. This splendid, ground floor, detached cottage on the outskirts of Chesterfield in the Peak District can sleep up to ten people in five bedrooms.